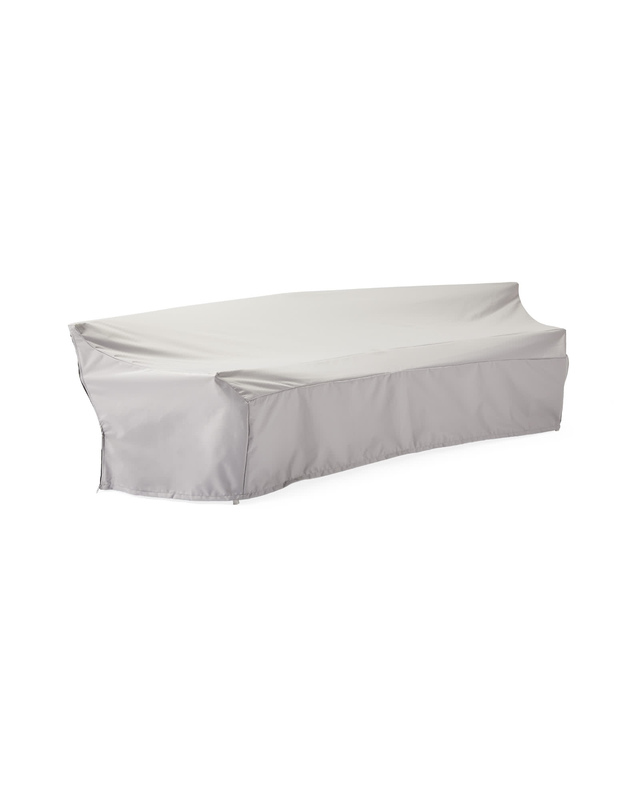 Waterfront Sofa Outdoor CoverWaterfront Sofa Outdoor Cover, alt="Waterfront Sofa Outdoor Cover, "
Print Preserve the beauty of our Waterfront Collection with our weatherproof cover, designed to repel water and keep your furniture fabulous for many seasons to come. Simply slip it over your furniture and rest assured, rain or shine. 100% polyester shell with polyester mesh lining. Clean with mild soapy water.